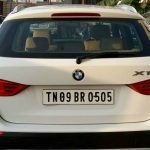 BMW X1 Used Car in Chennai. 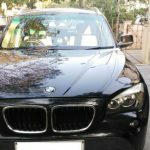 2012 model Diesel BMW X1 used car for sale in Saidapet, Chennai, Tamil Nadu, India. 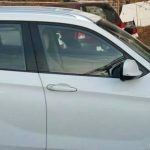 It is a Sedan Car. It is a model of X1 sDrive20d. This car’s Mileage is 54,008km. It was manufactured on January 2012. BMW SECURE CERTIFICATE Value 25000 Valid Till 14 OCT 2017. Insurance is valid till 15 OCT 2017. GPS Vehicle Safety Tracking System Available. 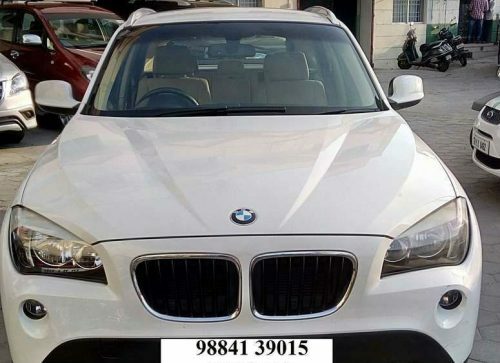 This BMW X1 second hand car is listed in the following listing pages. Liked this ad? 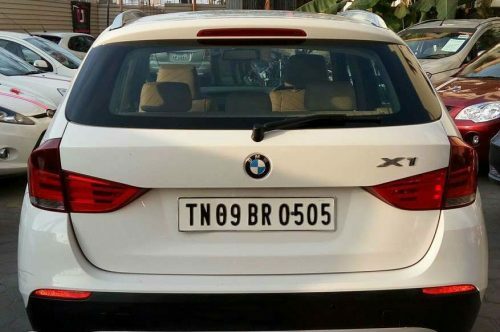 help others to reach this page by sharing this BMW X1 used car ad on social media. Maximum Social Media Share = Quick Sale. So ask your friends to share this page.